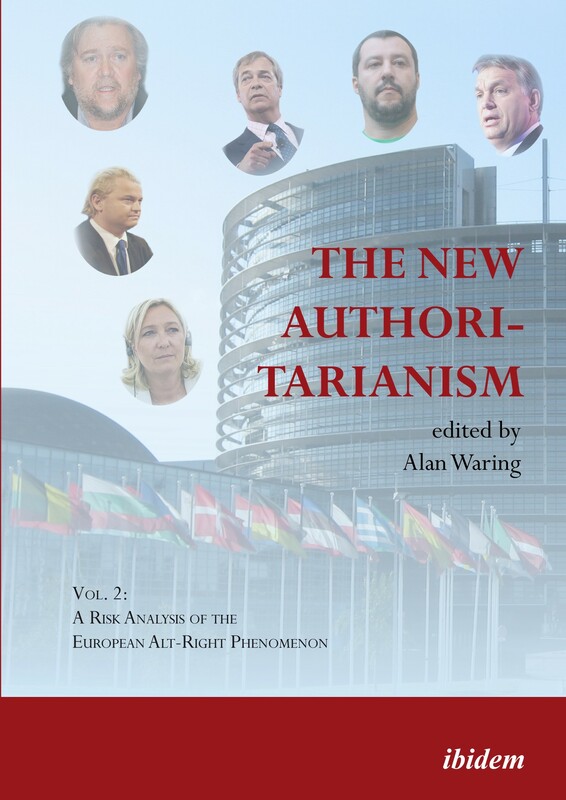 This two-volume book considers from a risk perspective the current phenomenon of the new Alt-Right authoritarianism and whether it represents ‘real’ democracy or an unacceptable hegemony potentially resulting in elected dictatorships and abuses as well as dysfunctional government. Contributing authors represent an eclectic range of disciplines, including cognitive, organizational and political psychology, sociology, history, political science, international relations, linguistics and discourse analysis, and risk analysis. The Alt-Right threats and risk exposures, whether to democracy, human rights, law and order, social welfare, racial harmony, the economy, national security, the environment, and international relations, are identified and analysed across a number of selected countries. While Vol. 1 (ISBN 978-3-8382-1153-4) focusses on the US, Vol. 2 illuminates the phenomenon in the United Kingdom, Austria, France, Germany, Netherlands, Norway, Italy, Hungary, and Russia. Potential strategies to limit the Alt-Right threat are proposed. Alan Waring holds a PhD from Westminster University. For over 30 years, he was an international risk management consultant on a range of corporate, strategic and operational risk issues to government departments, institutions, and large corporations, in many countries. He has held academic roles at Tsinghua University in Beijing, the Centre for Corporate Governance and Financial Policy at Hong Kong Baptist University, and the European University Cyprus. His books include Managing Risk (Waring and Glendon, 1998), Corporate Risk and Governance (2013), and Practical Systems Thinking (1996).